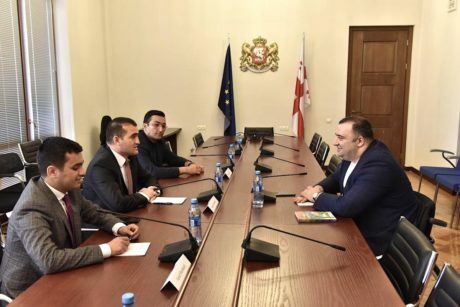 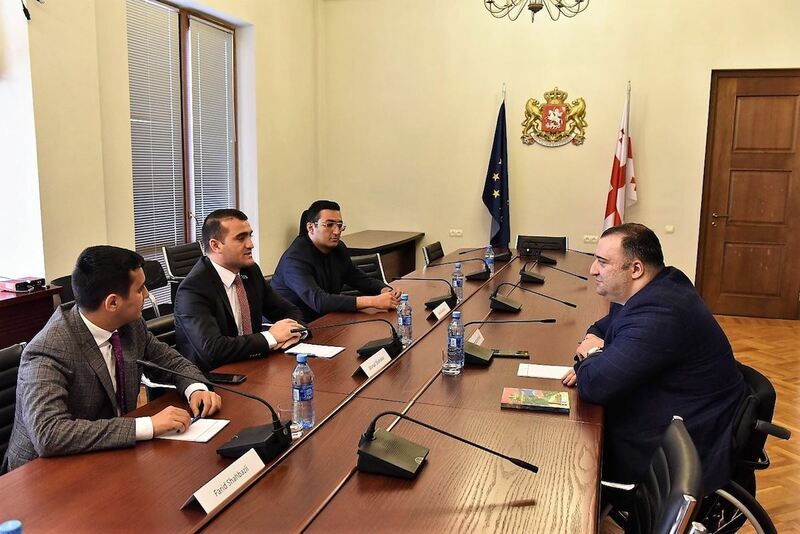 Head of the Azerbaijan Institute for Democracy and Human Rights Dr. Ahmad Shahidov,who is on a working visit to Georgia, met with Rati Ionatamishvili, Deputy Chairman of the Committee on Human Rights and Civil Integration of the Georgian Parliamentin Tbilisi on 24th of May. 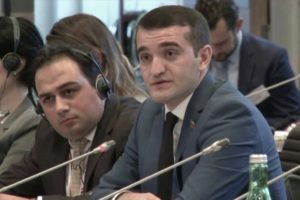 Congratulated his Georgian counterpart on May 26 – Republic Day of Georgia, the human rights defender Ahmad Shahidov spoke about the friendly and brotherly relations between the two countries and stressed the need for further development of cooperation between the Parliaments, civil society and youth of both countries. 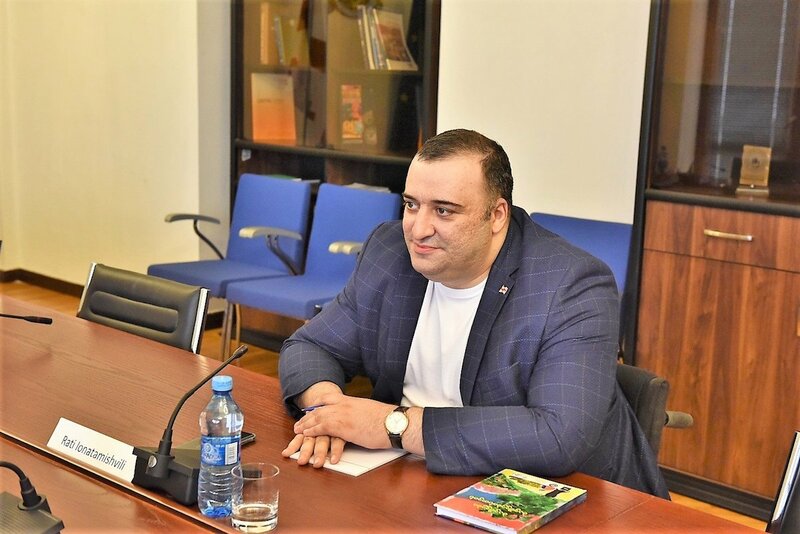 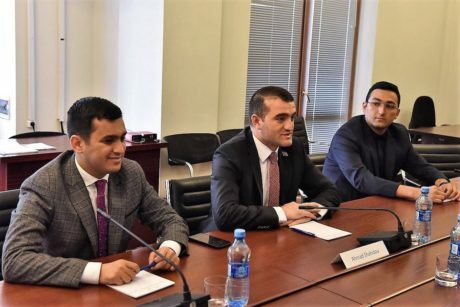 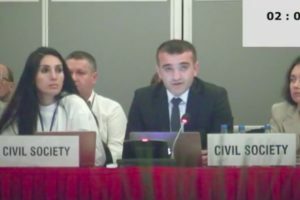 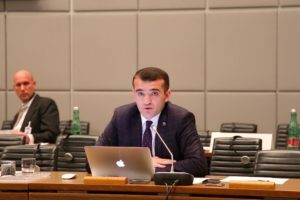 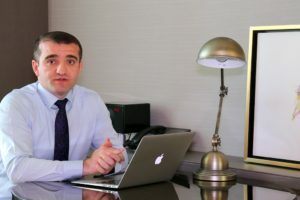 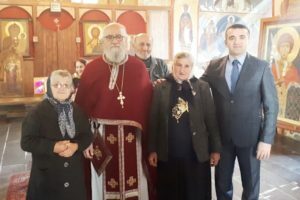 Speaking about the steps taken to protect the rights of Azerbaijanis living in Georgia and the rights of Georgians living in Azerbaijan, head of AIDHR Ahmad Shahidov said there are no problems in this area.